Realme is an emerging Chinese smartphone brand that manufactures high-quality smartphones. 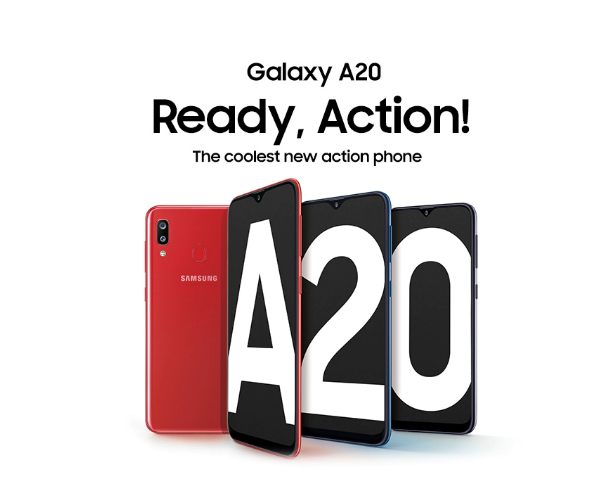 The brand was founded on May 4th, 2018 by its founder Sky Li together with a bunch of young people who have rich experience in the smartphone industry. The brand was established after the founder resigned from OPPO to open his own brand. 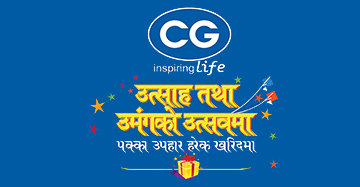 Realme is the new brand for Nepal. 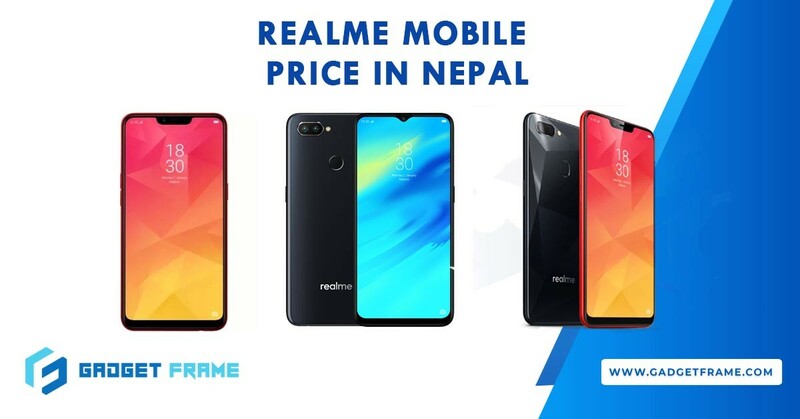 The price of realme mobile in Nepal is a bit higher as compared to India. 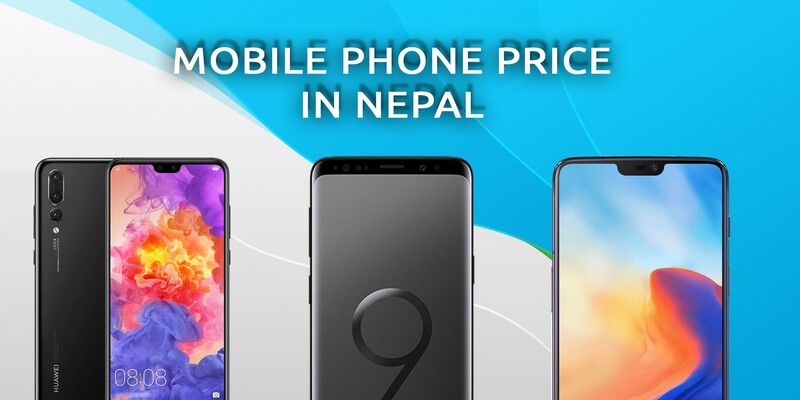 Realme mobile price in Nepal is comparatively higher to India but the price is fair enough to compete with most another mid-range smartphone in the country. Altogether there is two realme mobile launched in Nepal. The two devices launched in Nepal now are Realme 2 Pro and Realme C1. The price of realme mobile in Nepal is listed below with specifications. The Realme 2 Pro was launched in September 2018 in the international market. Realme 2 Pro comes with a 6.30-inch screen with the resolution of 1080x2340 pixels at a density of 408 pixels for each inch. The device comes in a plastic body with a glossy finish. It sports a rear-mounted fingerprint sensor and a dual camera set up at the back. It consists of 16 MP primary lens and a 2 MP depth sensor. 16 MP selfie camera sits at the tiny notch in the front. 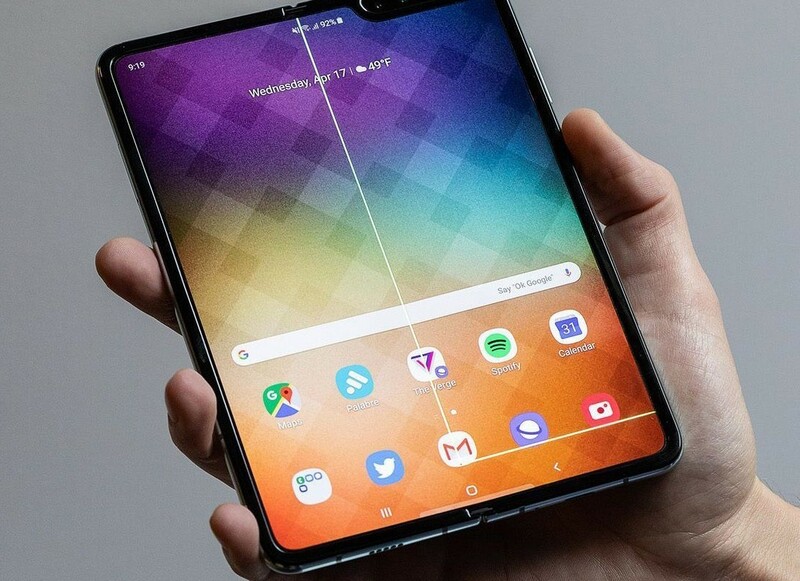 The device is powered by a Qualcomm Snapdragon 660 SoC with Adreno 512 GPU handling the graphics part. At a storage end, the phones pack 4GB of RAM and 64GB of internal storage which is expandable up to 256GB via microSD card. The phone also packs a large 3500mAh battery. Realme C1 is basically a low budget smartphone with good specifications. It comes with a big 6.2 inch HD+ IPS LCD display with the screen to body ratio of 81.2%. The device also packs dual rear camera of 13 MP f/2.2 primary sensor and a tiny 2 MP depth sensor. Realme C1 is powered by a Snapdragon 450 SoC and 2GB of RAM. The best thing about the device is its very large battery of 4230 mAh. It opts to compete directly with Oppo A3s.